The Kitten twins, Garrett and Addison, are a couple of the coolest kids in town. 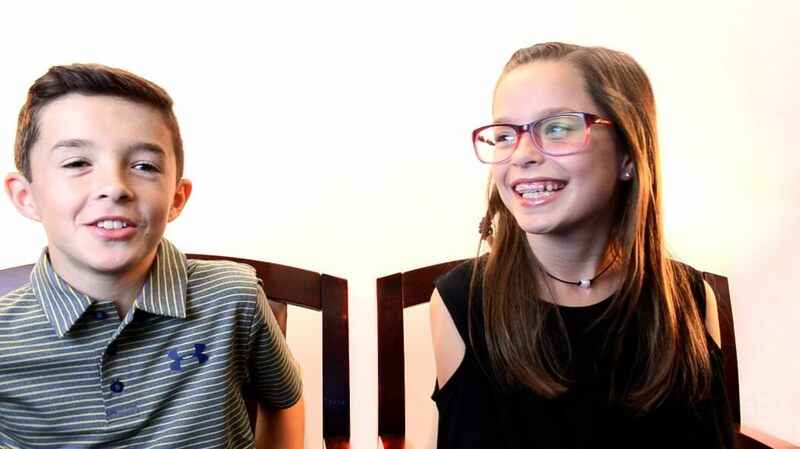 They shared some of their favorite things about Lubbock with us. Find out where they like to go for macaroni ‘n’ cheese, a day of jumpin’ fun and more in this month’s Live Love Lubbock.